Bungee grip and mount socket for Arthur LED lights. 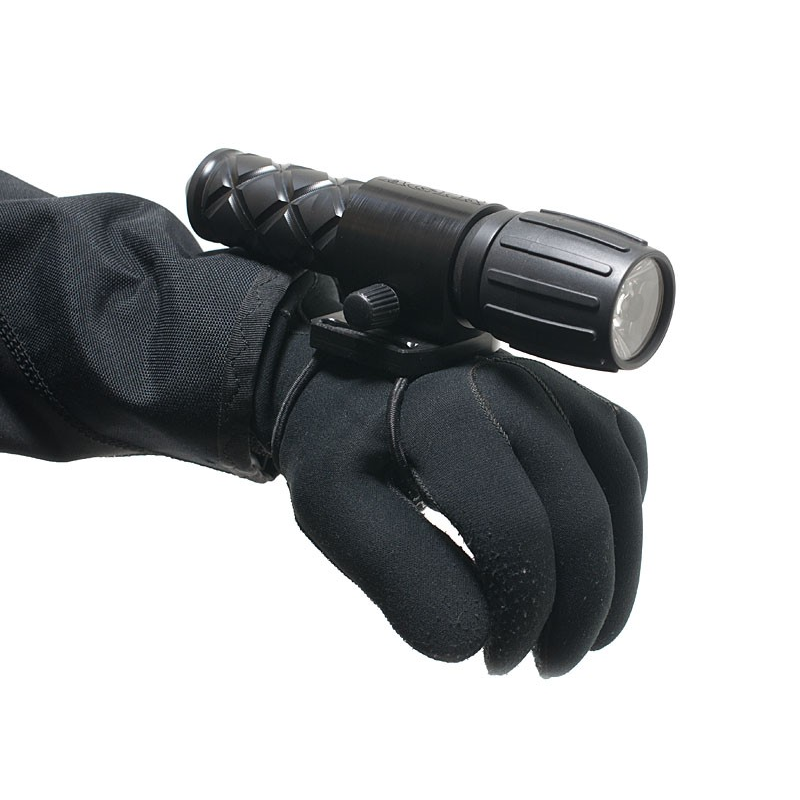 Bungee grip for Arthur lights. 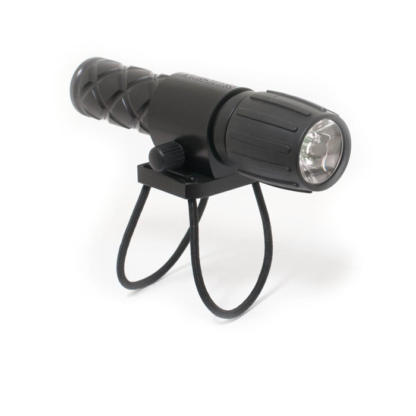 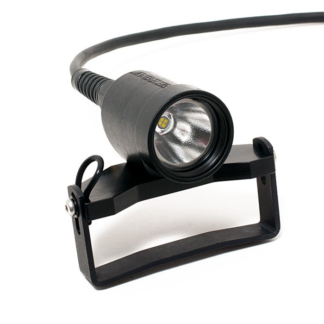 Equip an Arthur 4 W LED light or an Arthur 2 W LED light with a bungee grip. 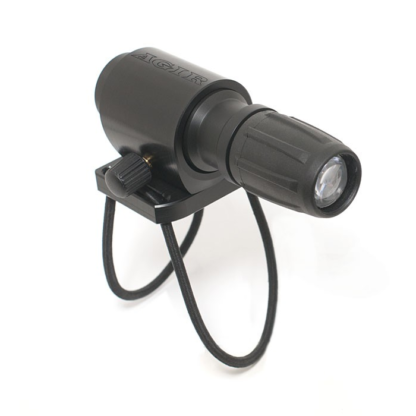 Insert the light into the mount socket, tighten the screw and use your Arthur light as a travel light. 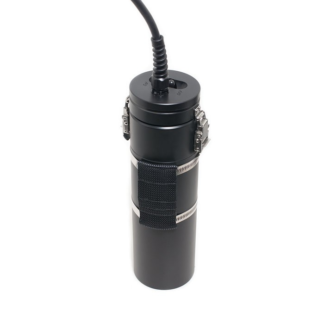 The mount socket and base of the bungee grip are made out of solid delrin. The bungee chord is routed through the base of the grip and is simple to adjust. 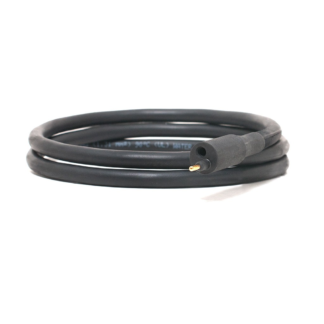 Tighten the bungee for a good, snug fit to your hand and lock the bungee chord with a simple overhand knot.